Frank Ocean will not be getting a Chipotle Carnita Burrito Bowl no time soon. According to several news outlets, the singer is being sued by the restaurant for $215k due to commercial that Frank allegedly never finished. Side note: why am I just know noticing that I’ve never seen or heard a Chipotle commercial in my life? According to Chipotle, Frank refused to add their logo to the final project and he decided not to finish the commercial. However, Frank states that he had final say but both parties never reached a final agreement. The company would’ve paid Frank an half a million dollars plus a lifetime supply of burrito bowls.Side note: has anyone ever scene a Chipotle commercial? Unfortunately, Chipotle isn’t the only ones that are upset with the Grammy winner. As I reported earlier, he’s currently being sued for an alleged Mary J. Blige sample and “straight” rappers are afraid that Frank’s bisexuality will rub off on them. However, Chipotle just wanted charge extra for chips and guac like they do everyone else. 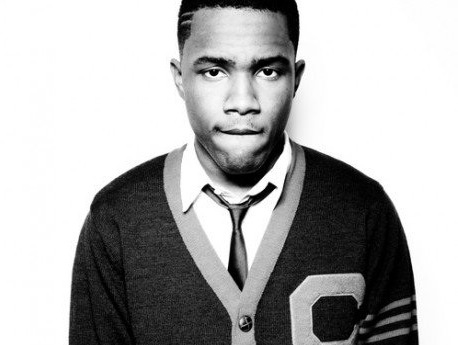 This entry was posted in Celebri-TEA, Entertainment and tagged chipotle, frank ocean, lawsuit by JimmieValentino. Bookmark the permalink. ← Previous Previous post: Billie Jean’s Son Revealed…Allegedly.